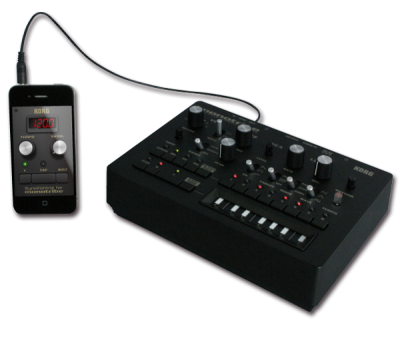 Control tempo, add swing, and sync up your volcas or Monotribe to WIST-enabled apps with one free app for iOS! 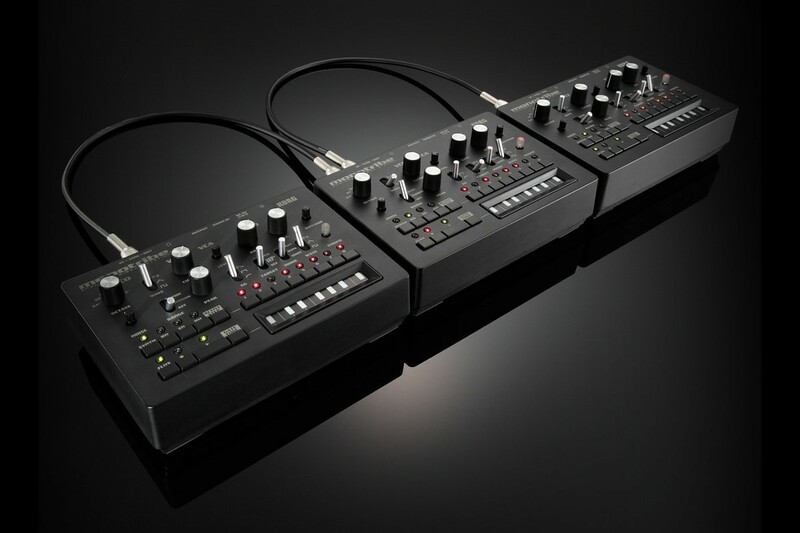 SyncKontrol offers owners of Korg’s monotribe and volca Analogue Ribbon Station precise tempo control, plus the ability to sync their monotribe and volca to WIST (Wireless sync) enabled apps! 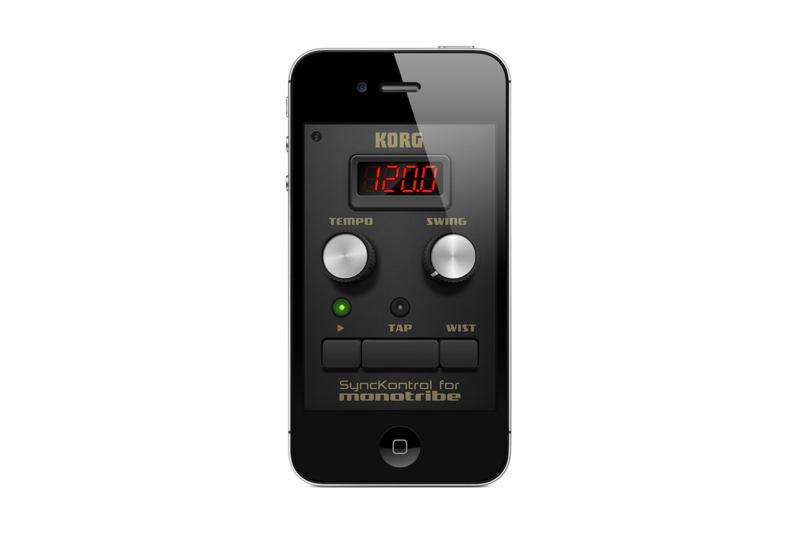 SyncKontrol is a free iOS app for iPhone and iPad which allows you to control the tempo and start/pause functionality of any Korg product with audio sync in. 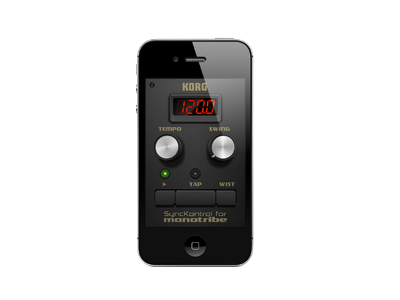 The app also offers Tap Tempo, a Swing function, and WIST (Wireless Sync-Start Technology) to sync to WIST-enabled apps such as Korg’s iMS20, iElectribe and iElectribe Gorillaz(tm) Edition. In addition, this application receives sync from Mac based DAW software by receiving MIDI clock and play/stop commands via Wireless Network MIDI. Korg’s monotribe and volca are a new form of synthesizer that packs an amazing array of features and technology into its compact body. The monotribe and volca share the analog synthesizer voice of the in-demand Korg monotron, yet quickly delves deeper into the rich, organic, and often chaotic world of analog synthesis. 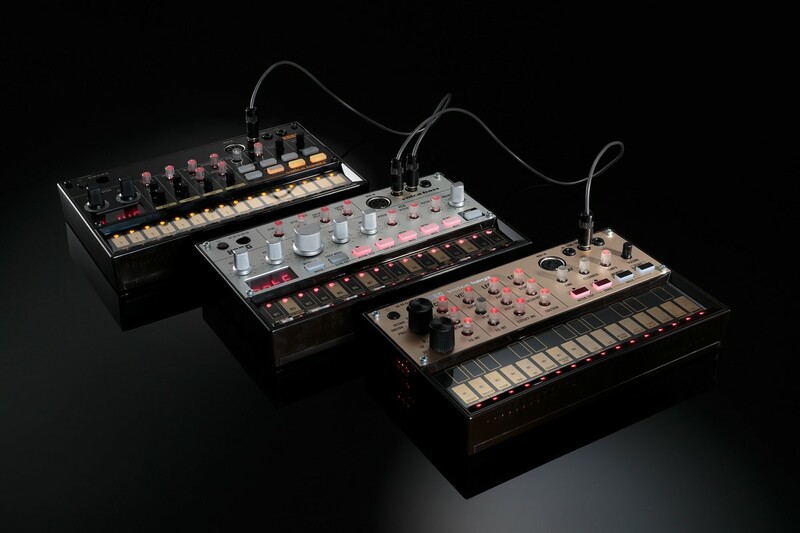 In addition to analog synthesis, monotribe and volca bring together intuitive ease of use and a three-part discrete analog rhythm section, plus the proven appeal of Electribe-style sequencing. Complete with a built-in speaker and battery power, monotribe and volca are self-contained and highly portable. *Note: The Wireless Network MIDI function is still a new and developing technology and therefore there are no guarantees concerning stability which can be heavily affected by traffic over the wireless network.